I am collecting a list of some special days to share the poetry of Magic Fish Dreaming these might be either online or in person; one such day is World Poetry Day. Will you be celebrating that day too? That’s exciting, June. There should be an International Day for Poetry. And probably even more than one. Any day is a good day for reading and sharing Magic Fish Dreaming. 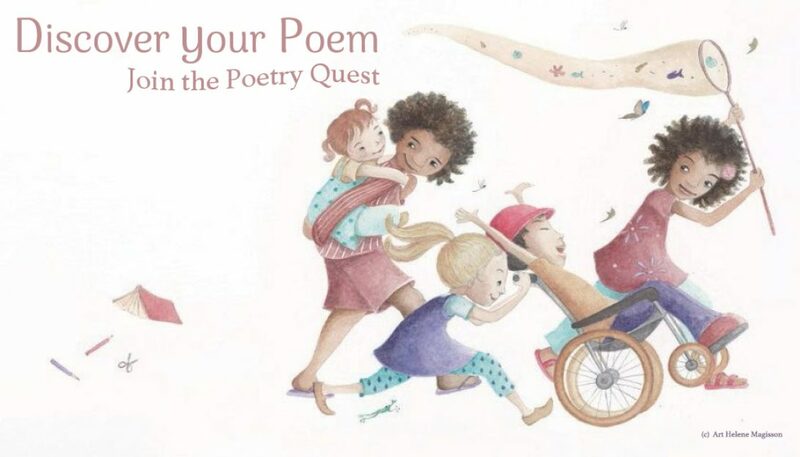 With Read Aloud Day on 19 March, Poetry Day is well-timed.